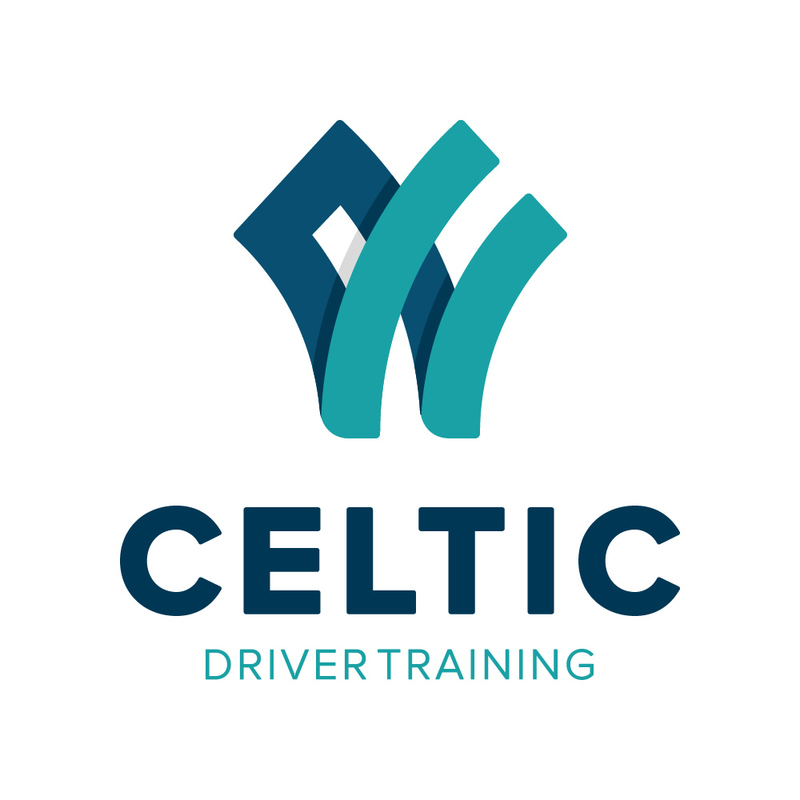 Celtic Driver Training-Does Fleet Driver Training Work? I believe that fleet driver training does work. Driver training, whether on road, in class, workshops or mentoring, will help to raise the awareness of your drivers and managers. Good drivers can be recognised. Drivers with developmental needs can be supported. However, you need effective driver management to maintain the required standard. Effective management means proactive management. Supervising to make sure that your drivers are doing what they are supposed to be doing and supporting drivers who may need extra help to make sure they stay safe. Making sure company policies are agreed, understood and followed. Asking questions when things go wrong and holding people to account. Having the confidence and strength to ask for feedback and ideas for improvement. Recognition and reward for drivers who follow the rules .